The Daly Grove Edmonton real estate average sale price per square foot has slipped back from it's strong start in the first quarter of 2012. Daly Grove was over $280 per square foot for only the second time in the last 3 years to begin 2012, but now has fallen to $244 per square foot. 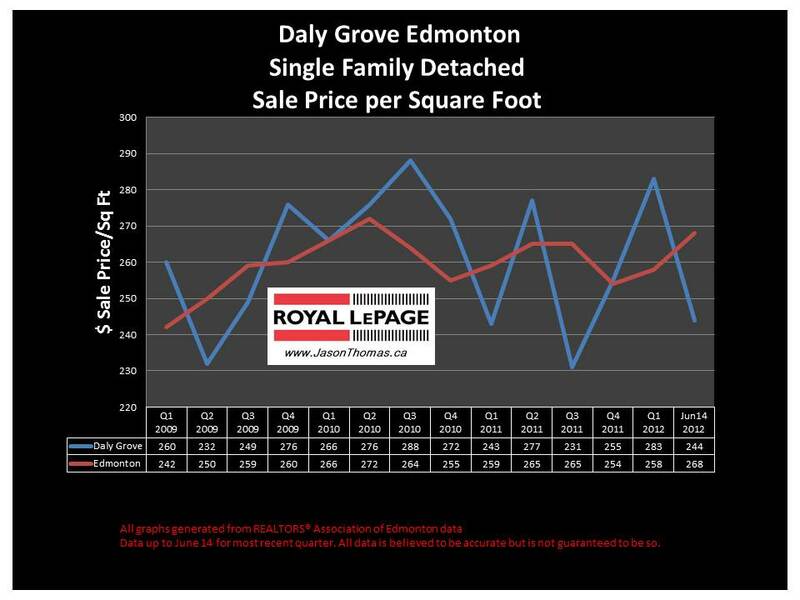 Due to past performance, I expect Daly Grove will rebound higher and move closer or exceed the Edmonton average selling price per square foot. The highest sale price for a house in Daly Grove in 2012 has been $343,200. 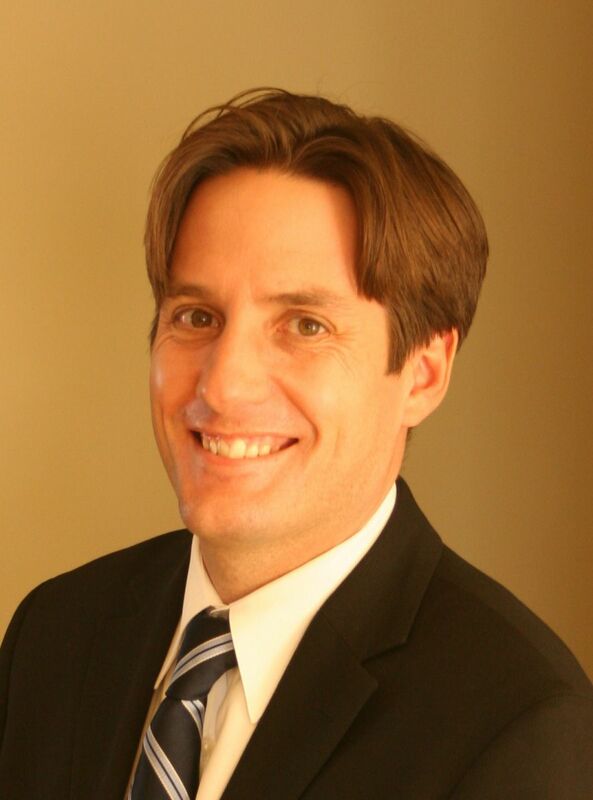 The average selling price for a home in Daly Grove in 2012 has been $301,531. The average sold price for a house in Millwoods in 2012 has been higher at $325,407. The average time it takes to sell a home in Daly Grove this year has been 52 days. That is slower than the Millwoods average days on market of 42 days. Visit Daly Grove Edmonton home values to find out what your home is valued at in today's real estate market.